Nightingale Primary School's Young Governors 2017-18! 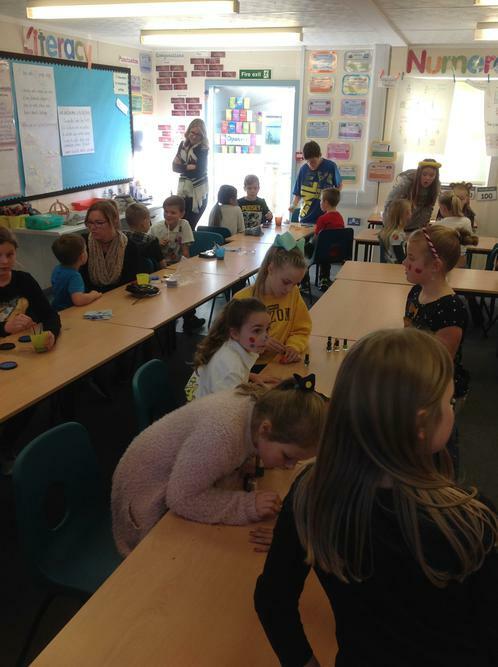 We are a group of pupil-elected children who regularly take part in meetings to discuss different decisions that need to be made for the school. 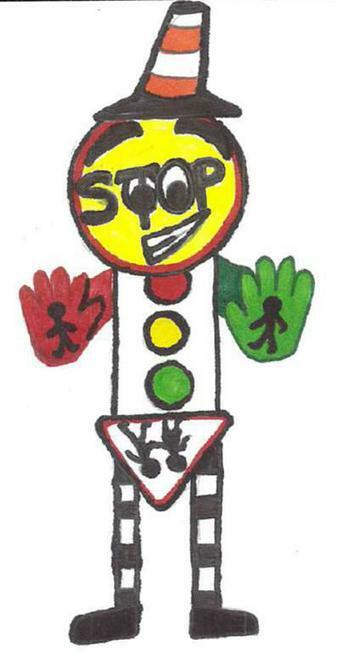 In the Summer term, we linked with the JRSO (Junior Road Safety Officer) in Y5 to run a 'Road Safety Awareness' competition - see the winning entry, as well as the 3D printed model, below! 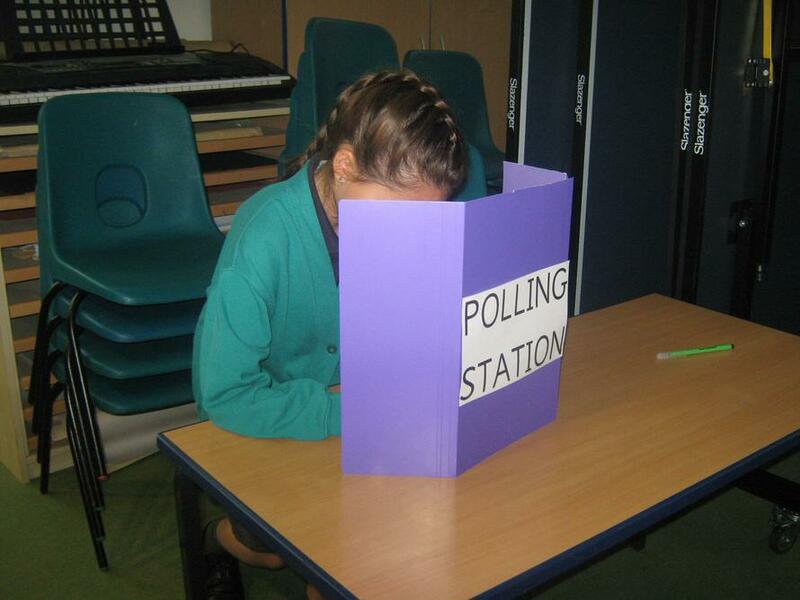 We have also continued to learn about British Values around the school and the world around us. 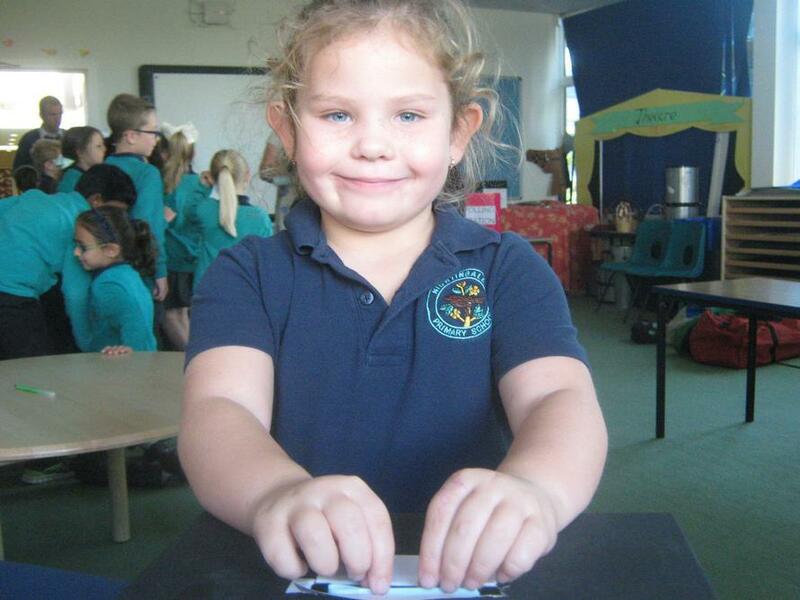 In the Spring term, we looked at how children felt around the school - happily we found that children felt safe and comfortable in all areas of the school! 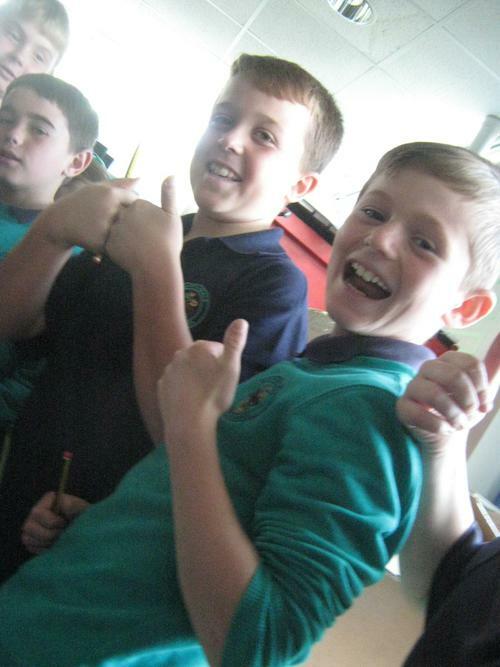 We talked to some pupils in each class which told us that some people thought that the lunch hall was sometimes too noisy. The Young Governors decided that we should hand out lunchtime stickers for those children who are polite and respectful during lunch. 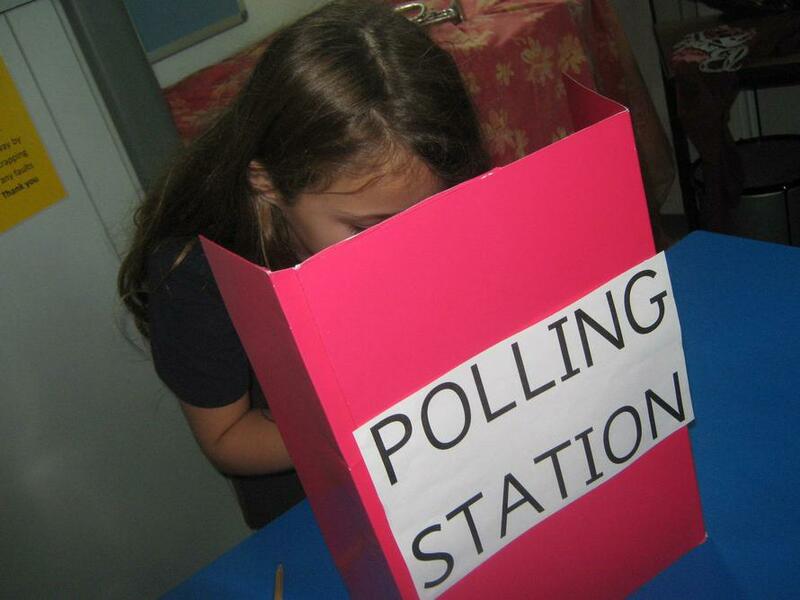 In the Autumn term, every child from Y1-Y6 took part in the election process - even having candidates stand up in front of their class to share their campaign speeches! 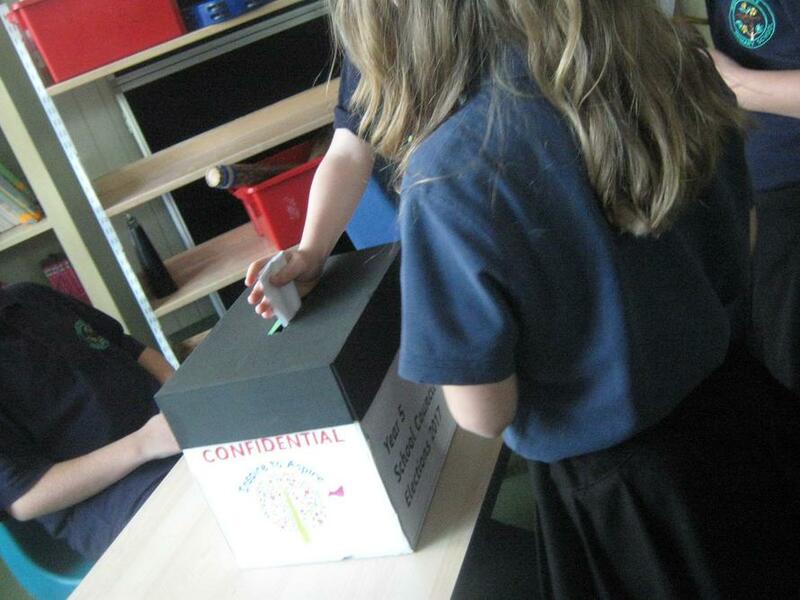 Each class voted for one pupil to represent them at the Young Governor meetings. 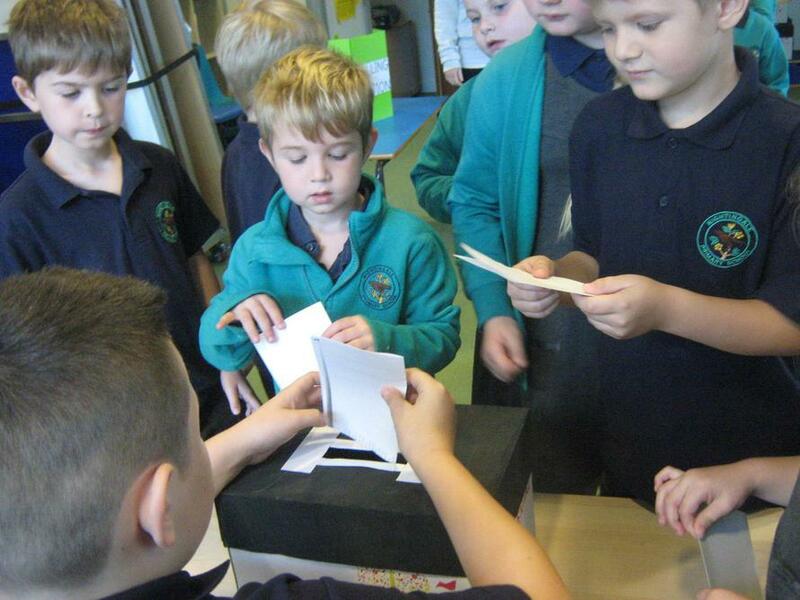 See photos of the election day below! 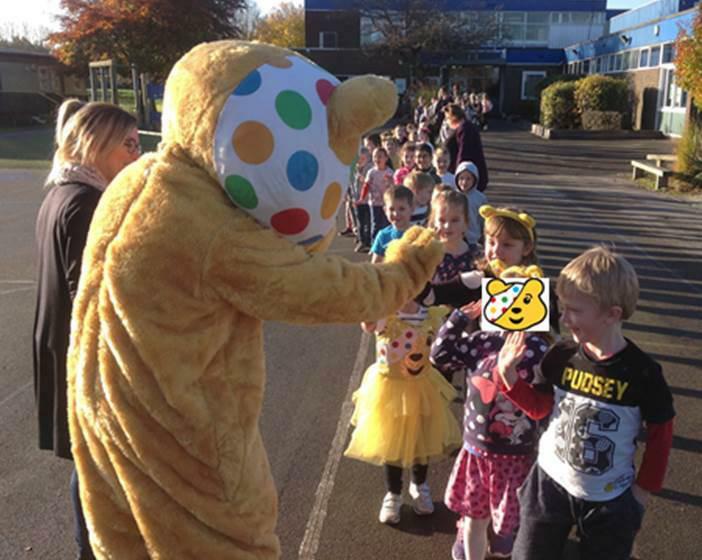 We also organised and ran the Children In Need 2017 day, raising over £1000! In 2016-17, we met with Hampshire County Council Catering Services to discuss the school meals that we eat at school. We all shared our thoughts and feelings, specifically we liked and disliked, then made suggestions for future menus! Our favourite meals from home provided us with inspiration for the menu. 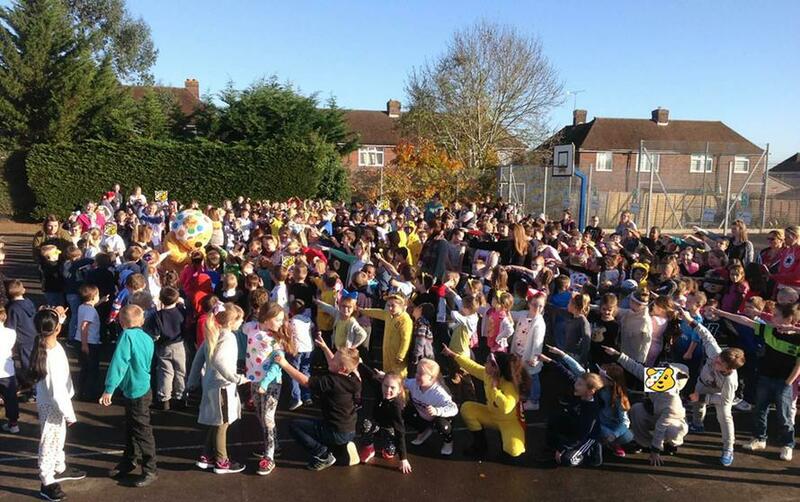 We also organised a basketball tournament across the school to raise funds for our new allotment.